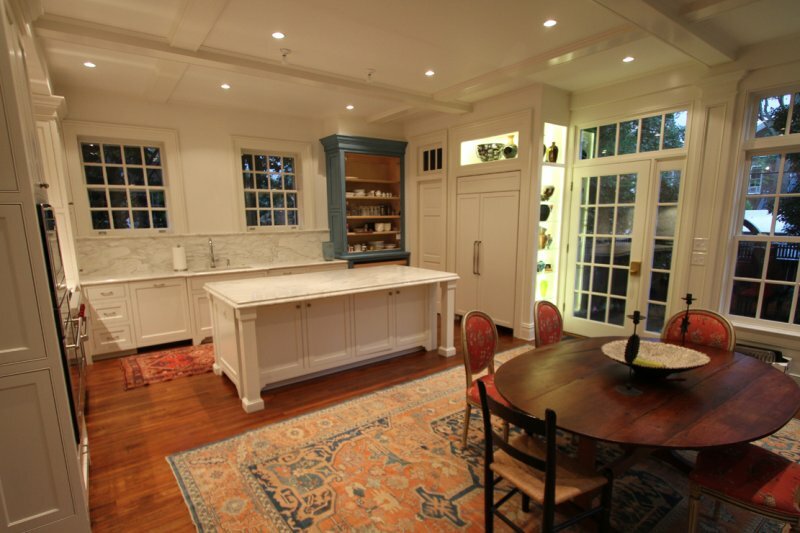 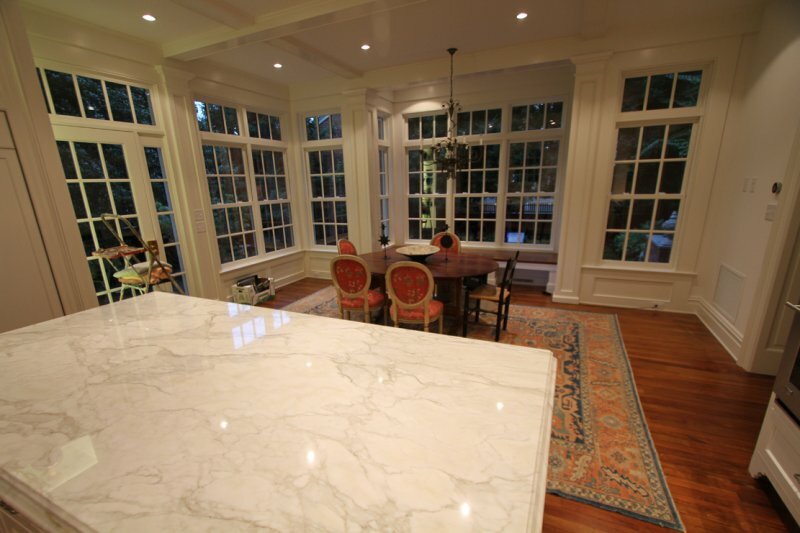 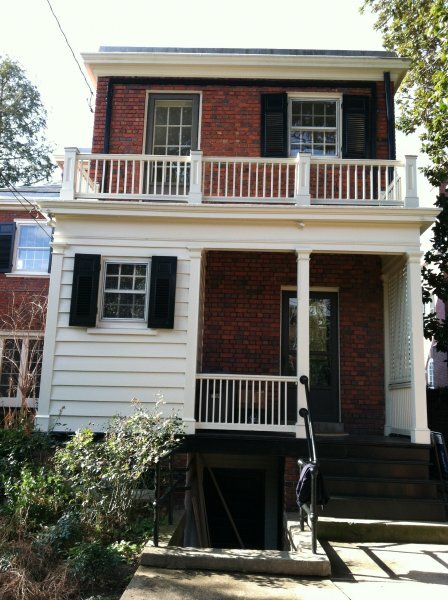 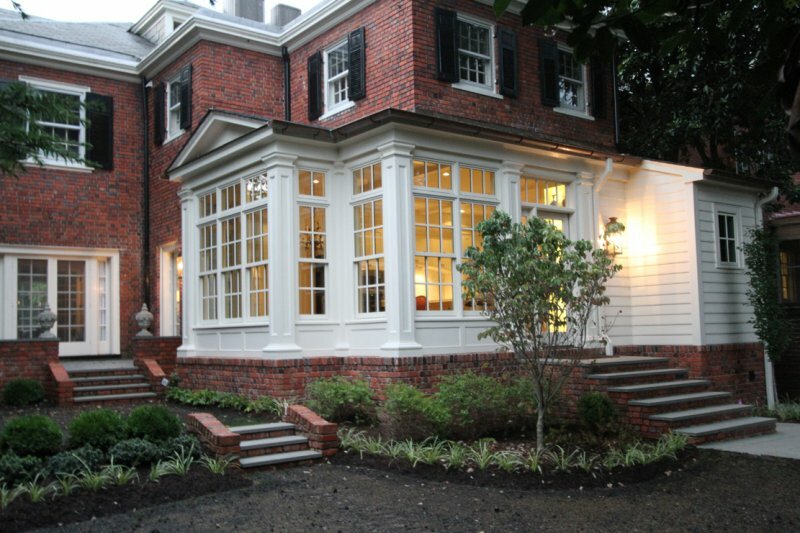 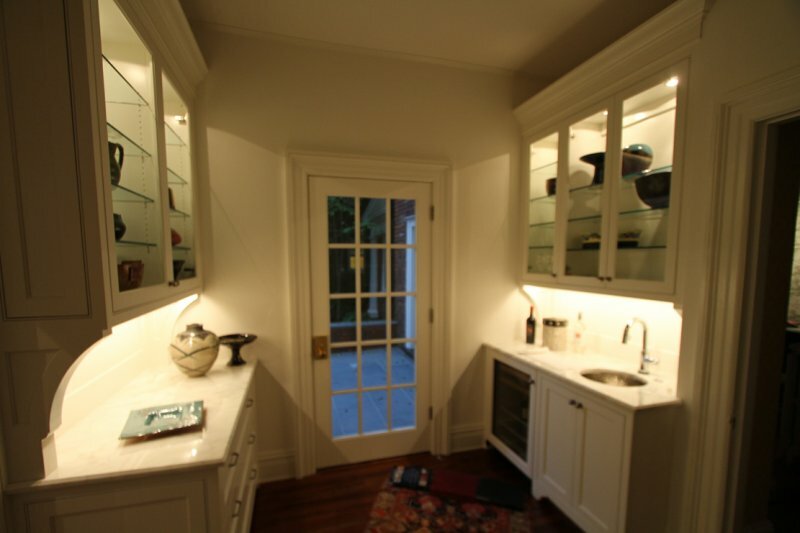 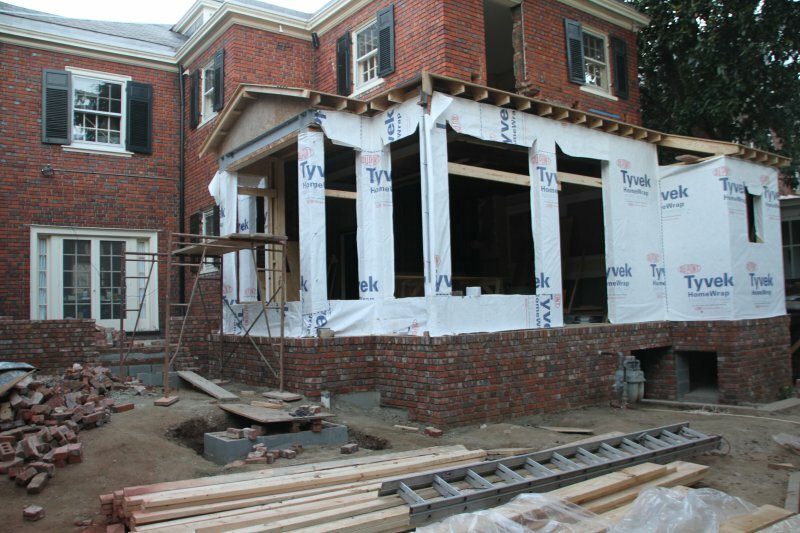 Kitchen improvements to a Duncan Lee classic on Monument Avenue - Mako Builders, Inc.
From frame to finish, this beautiful Monument Ave. home has finally gotten the kitchen it deserves. 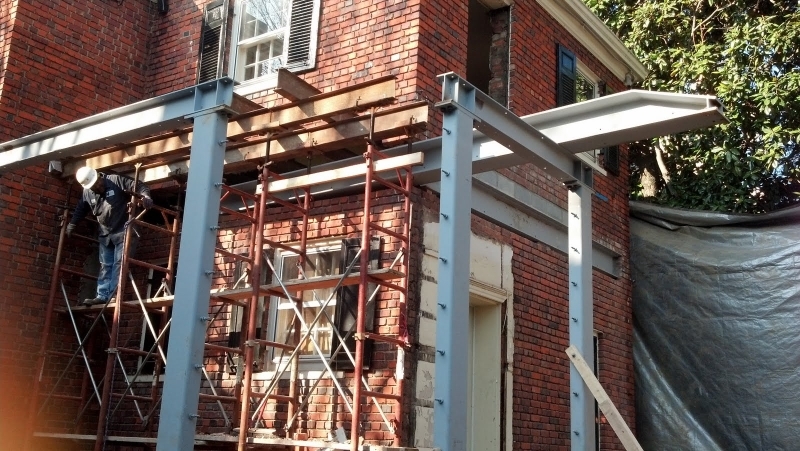 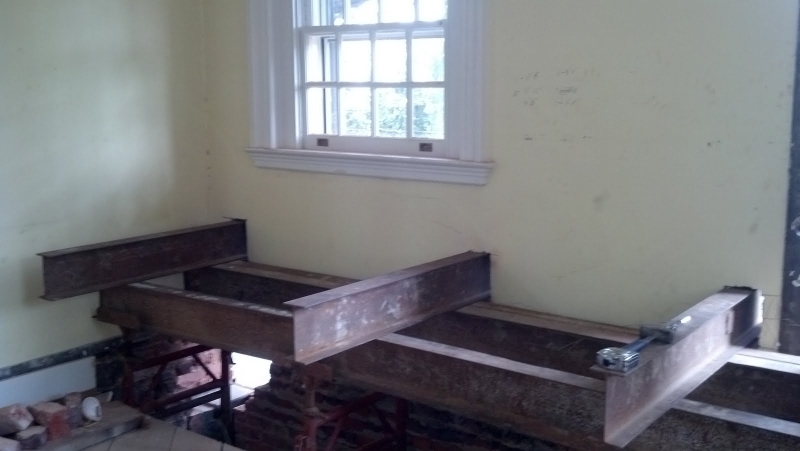 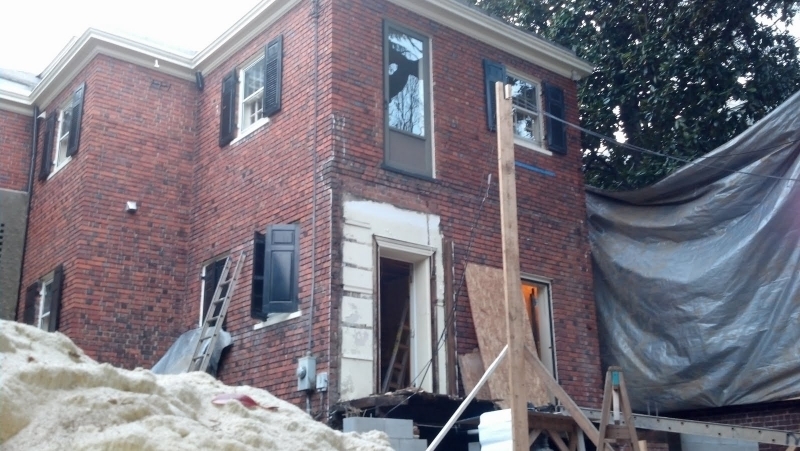 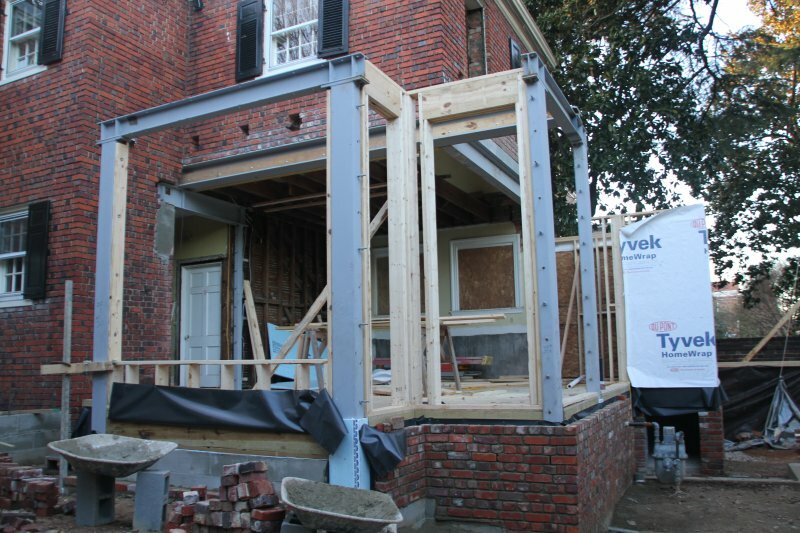 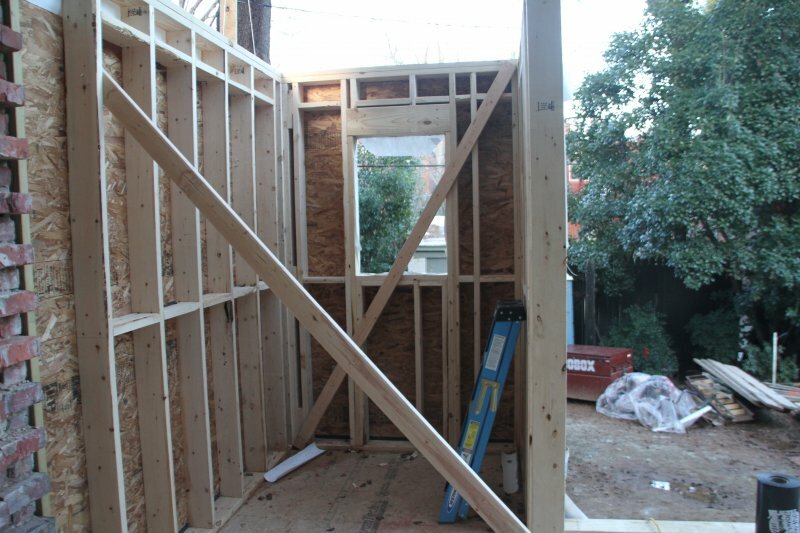 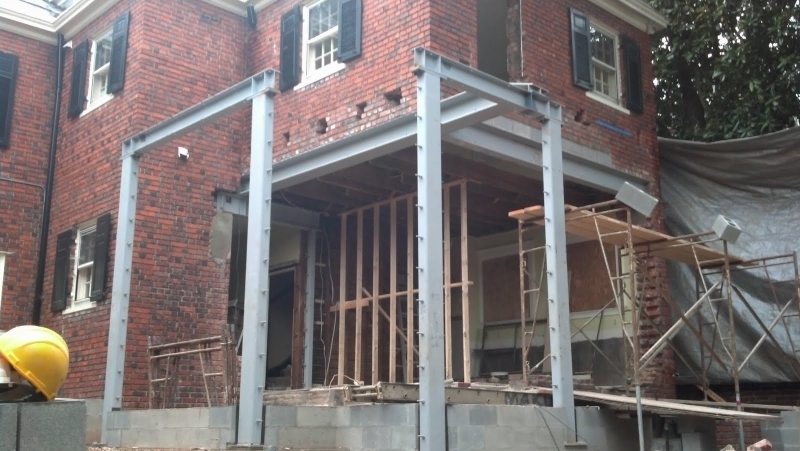 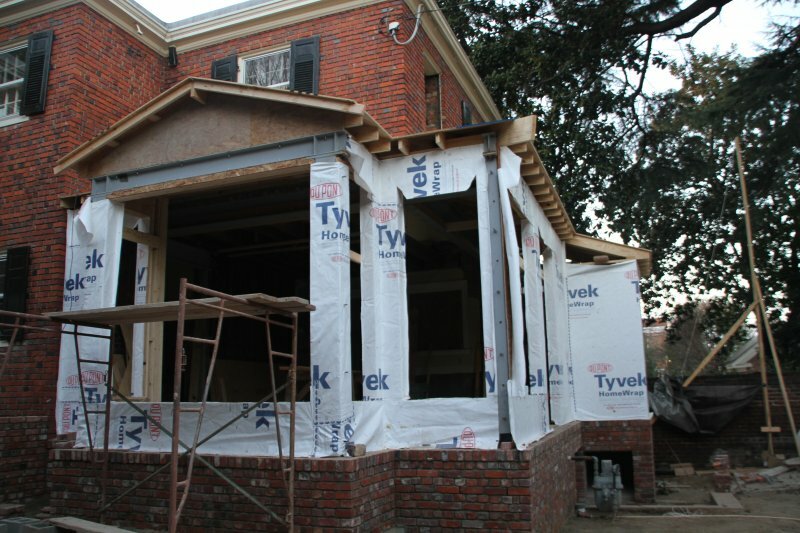 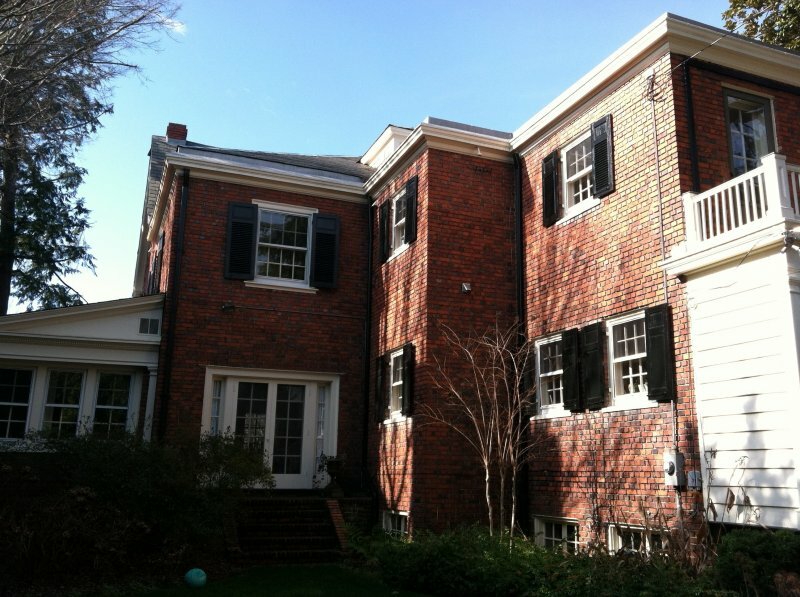 The first phase of the project required the installation of steel beams by Hermitage Steel Company to support the existing second story brick walls. 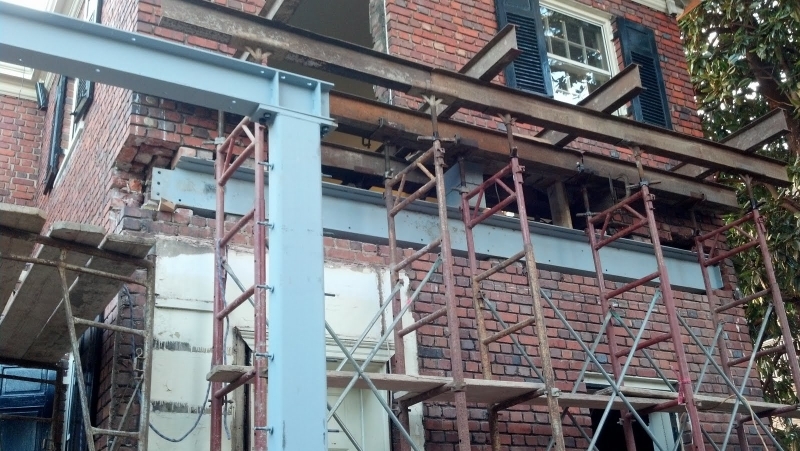 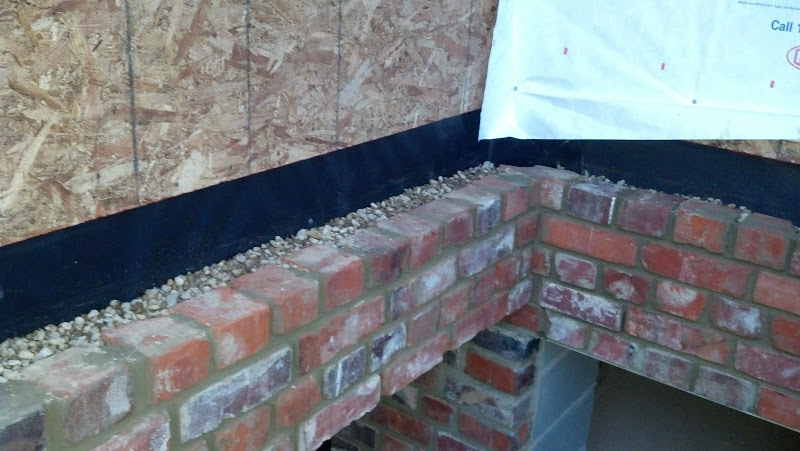 Southern Brick Contractors, Inc. took care of the temporary shoring and demolition. 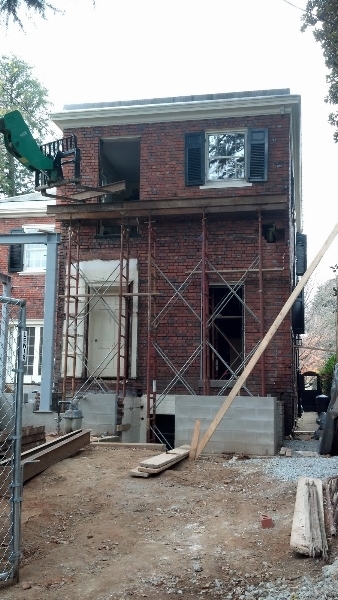 This Hanover Ave. multi-family is on it’s way to modernization.